Stop U.S. Navy plans to kill, permanently injure, or otherwise seriously harm, whales and dolphins, more than 31 million times over the next 5 years. The Navy should not be allowed to inflict harm to marine wildlife! The Reserve sent me some comped show-tickets for the Lava Room. Juice Newton’s picture/name on the ad struck true. I had a total crush on her back in the day. Her persona was wild and free-spirited. 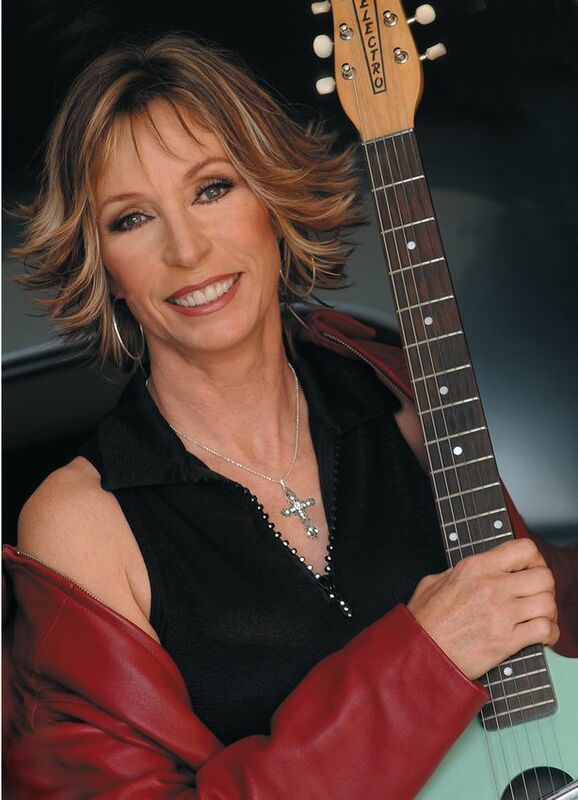 70s – 80s Pop Singing Diva, Juice Newton, is playing The Reserve Hotel Casino for two shows: 7PM and 9Pm on April 20, 2013. I first saw Monte Rock on the Johnny Carson show back in the day. He was different. He was one of the first effeminate/gay, make-up-wearing, all-out, characters. At the time he was an East coast celebrity hair stylist, “the first openly gay man in the 5os and 60s that got on television.” He was so vulnerable, you felt protective of him. He is no longer vulnerable.